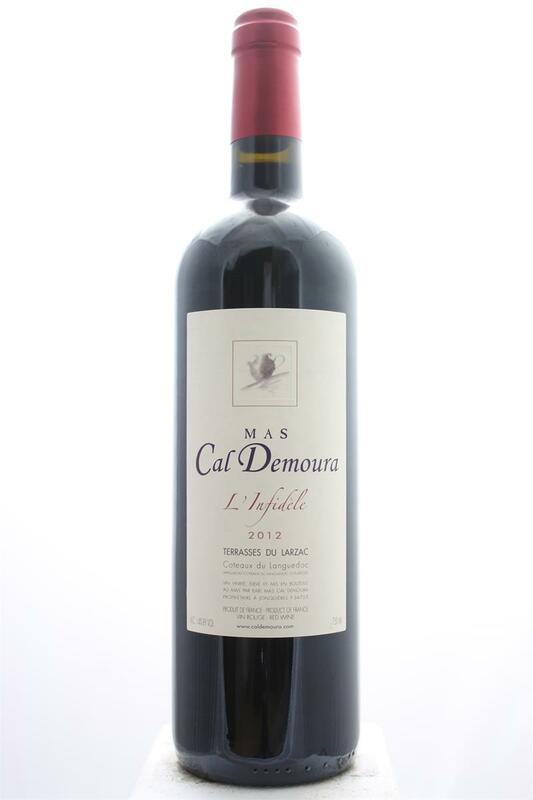 "The entry level 2012 Terrasses du Larzac l’Infidele is a blend of 30% Syrah, 25% Mourvèdre, 20% Grenache, 15% Carignan and the balanced Cinsault. Completely destemmed, vinified in stainless steel and concrete tanks, and aged 12 months in 15% new demi-muids, it’s a complete, balanced red that offers lots of currants and assorted dark fruits, smoked earth, licorice and subtle barrique characteristics. Medium to full-bodied, with terrific purity and length, it’s a classy effort that represent a good value." Wine Advocate 91 points.